Scout Becker is the daughter of Peter and Mary Becker of Elkins. She is the granddaughter of Linda Becker-Cook of Silver City, New Mexico. She has one brother, Johnathon Boggess, and one sister, Maggie Becker. Becker will be in the seventh grade this fall at Elkins Middle School. She participates in both the band and choir. 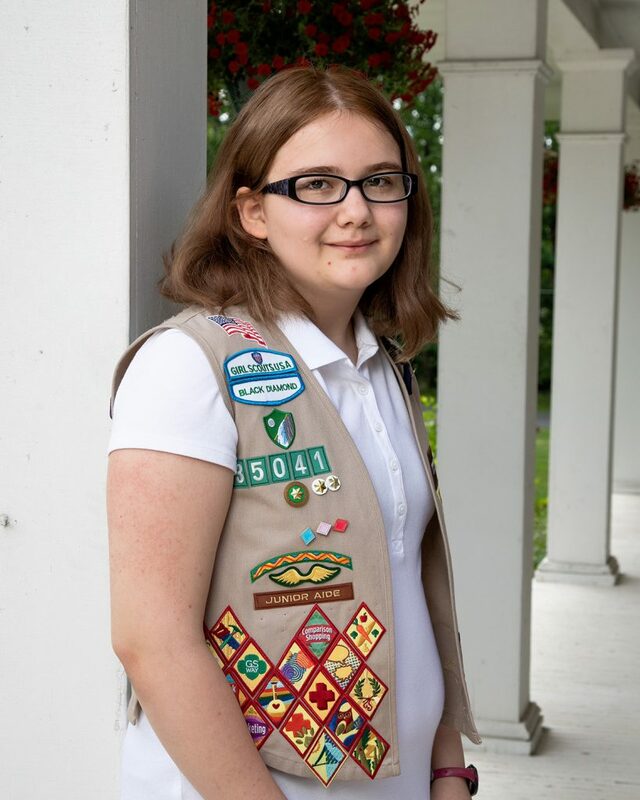 She has been a Scout for nine years and is representing troop #35041. Scout Wanless is the daughter of John and Jennifer Wanless of Elkins. She is the granddaughter of John and Joyce Phillips of Beverly and Norma and the late John Wanless, Sr. of Elkins. She has two brothers, Kevin and Jeremy Wanless. Wanless will be an eighth grade student at Elkins Middle School where she is a member of the Elkins Middle School Honor Society and participates in the band. 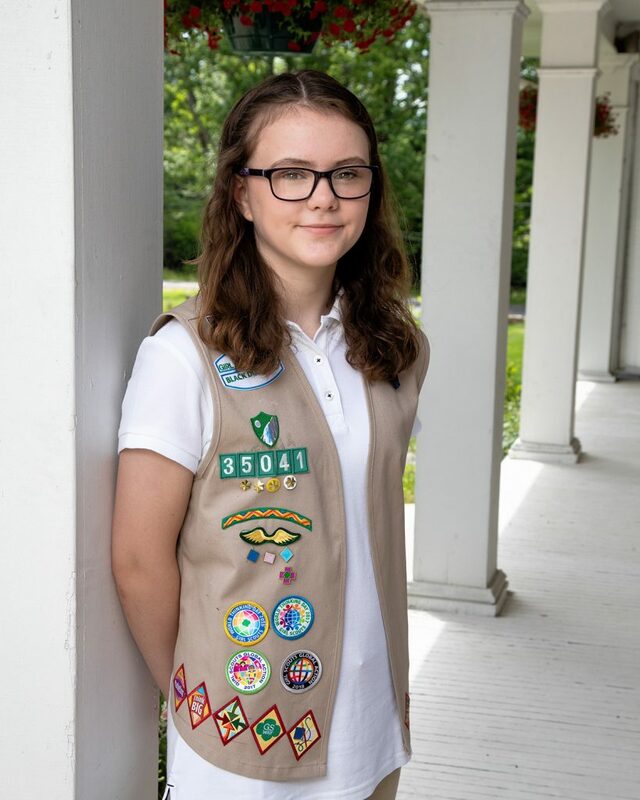 In 2016, she was awarded the Bronze Award, the highest award a Junior Girl Scout can receive. In her free time, she likes to read, draw, ride her bike and have sleepovers with her friends. She attends the United Methodist Church in Elkins. She has been a scout for 8 years and is representing Troop #35041. Scout Carbaugh is the son of Brian and Brandi Carbaugh of Elkins. He is the grandson of Barbara and Jack Fancher of Chestertown, Maryland and Kathy and Velair Collins of Elkins. He has 2 brothers, Devan Collins and Garrett Wegman, and two sisters, Kyrsten Spencer and Kate Collins. In the fall, Scout Carbaugh will be an eighth grade student at Elkins Middle School. At the middle school, he received a Certificate of Achievement for maintaining a 4.0 grade point average during the 2017-2018 school year and he finished the school year in the top ten percent of his class. In his free time, he enjoys playing organized basketball, baseball and soccer, as well as fishing and swimming. He has been a scout for a year and a half and is representing Troop #88. 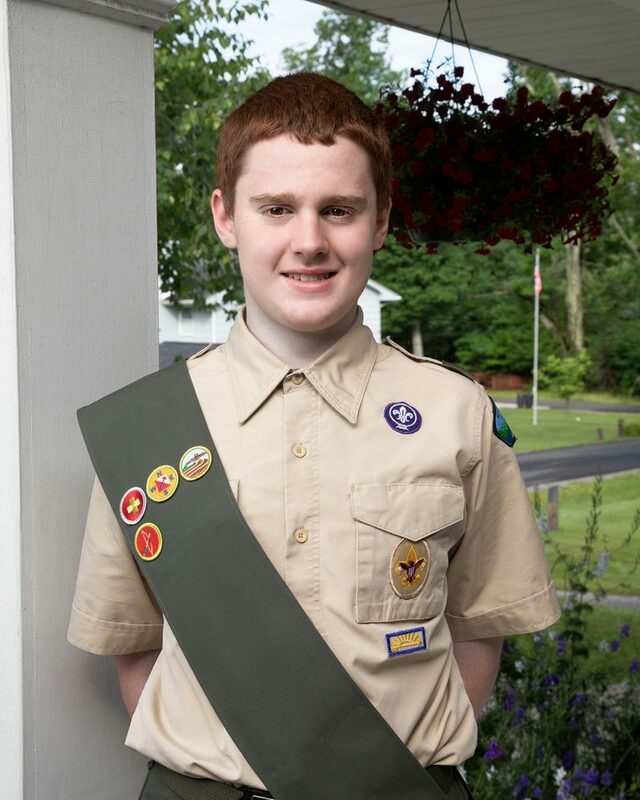 Scout Swecker is the son of Bill and Christina Swecker of Huttonsville. He is the grandson of Larry and Brenda Hornbeck of Mill Creek and William and Judith Swecker of Elkins. He has one sister, Brenlyn Swecker. Swecker will be a ninth grade student this fall at Tygarts Valley High School. He is a member of the Kiwanis Builders Club and enjoys hunting and fishing. He plans to be a forester or conservation officer. He is a member of Valley Chapel United Methodist Church. 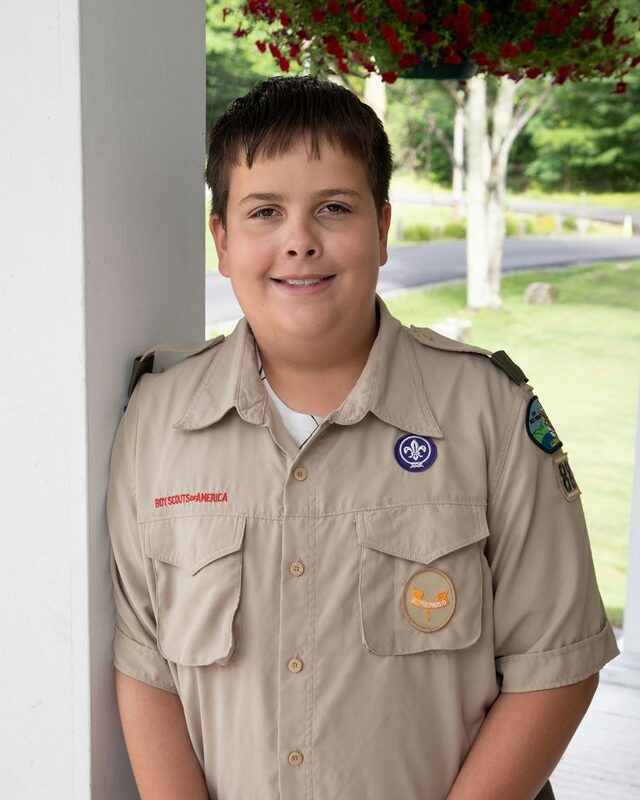 He has been a scout for eight years and is representing Troop #66. The Royal Scouts will join Maid Silvia LXXXII, Alia Danae Figueroa, who will be crowned as queen of the 82nd Mountain State Forest Festival during the Royal Coronation at 2 p.m. Friday, Oct. 5 at the Outdoor Amphitheatre of Davis & Elkins College. Attended by 40 princesses from around the state, two maids of honor and a minor court, she will receive her crown in an outdoor ceremony.